Weather Breezy later this morning and partly cloudy until this afternoon. Moving south from the state of Georgia, the Intracoastal Waterway (ICW) runs through Cumberland Sound, empties into the St. Marys River Entrance, and then picks up the route across the Florida/Georgia state line to the Amelia River, which runs past the city of Fernandina Beach near ICW Mile 716. 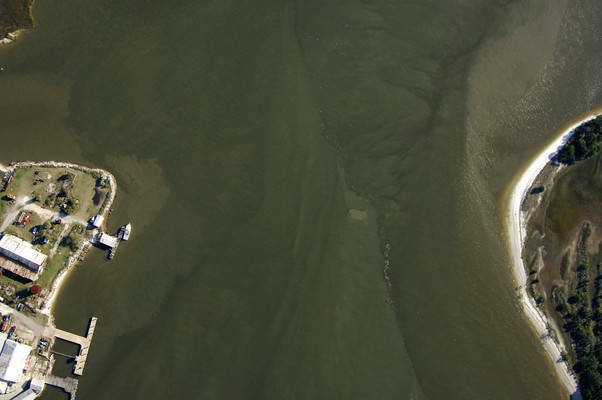 The image above is a view from the north looking south over the mouth of the Amelia River. 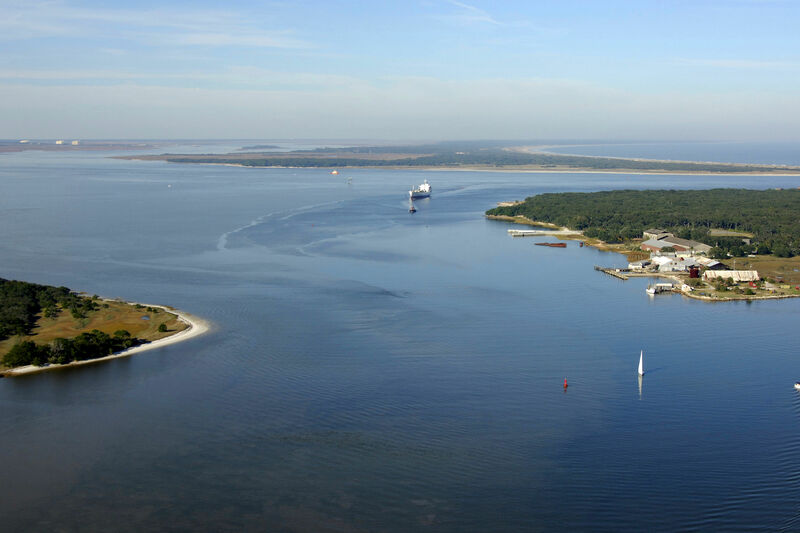 Fernandina Beach is to the left (east), and Little Tiger Island is to the right (west). 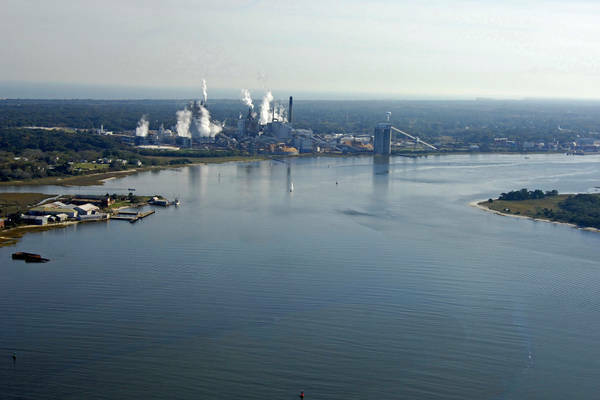 Fernandina Beachs most visible landmark is the paper mill, which spews steam at all hours of the day and can be seen for many miles. 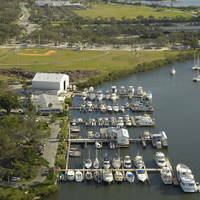 Farther off to the right (south) is the Fernandina Beach waterfront, where you can find three marinas. Tiger Point and Florida Petroleum Corp. both accept transient guests at their slips, and Florida Petroleum Corp. has fuel at cut-rate pricing. Fernandina Harbor does not advertise the availability of transient slips, but you may be able to radio ahead to arrange a slip if the others are full - dont count on it, though. The Approach to the mouth of the Amelia River and to the city of Fernandina Beach begins in the St. Marys River Entrance just north of the old fort at Quarantine Reach. 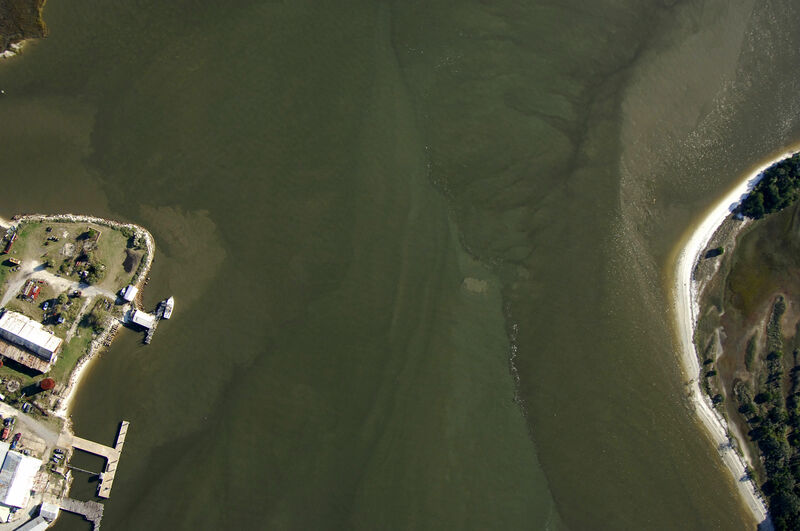 Quick flashing green buoy 1 and flashing red buoy 2 mark the entrance to the Amelia River, but if you are approaching from the north, be sure to clear the white flashing light (forward range light) that marks a shoal working north from Tiger Island. The shoal is not of any real danger (nine- to 17-foot depths), but the area should be avoided in favor of the ICW-proper route. Past quick flashing green buoy 1 and flashing red buoy 2, follow flashing green buoy 3, flashing red buoy 4, flashing green buoy 5, flashing red buoy 6, flashing green 7, and then quick flashing red buoy 8 down into the Fernandina Beach waterfront area. 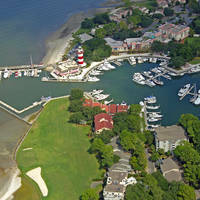 There is anchorage on the west side of the channel directly across from Fernandinas small harbor. No reviews yet! 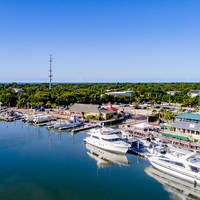 Be the first to write a review of Amelia River North Inlet.